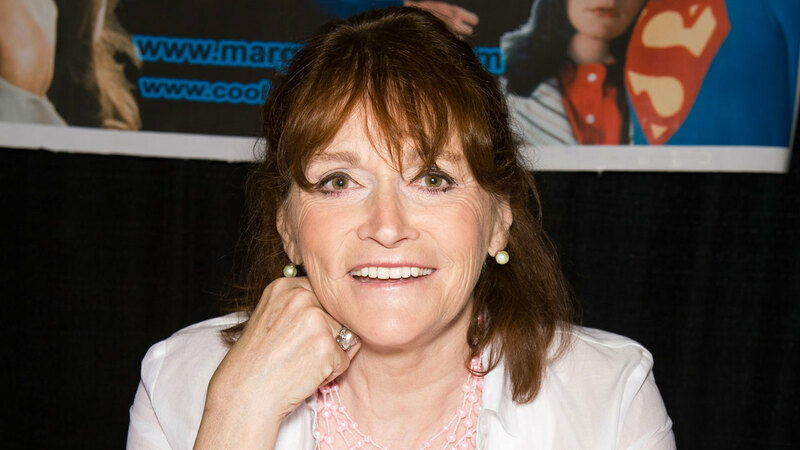 The death of actress Margot Kidder – who famously starred alongside Christopher Reeve in the first “Superman” film series – has been ruled a suicide, The Associated Press reports. Margot’s daughter, Maggie McGuane, concurred with the coroner’s findings, telling The AP that she knew that suicide was the cause of her mother’s death when she was first brought to Margot’s home the day she died. Maggie – who is “The Amityville Horror” star’s only daughter with her first husband, novelist Thomas McGuane – added that she was relieved to have the truth out and stressed the importance of being “open and honest” about suicide “so there’s not a cloud of shame in dealing with” the topic. 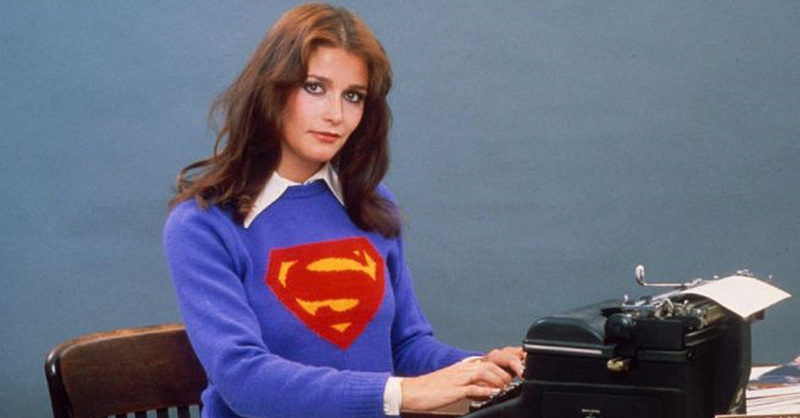 Margot landed a role in “The Great Waldo Pepper” in 1975, and her career took off three years later with her portrayal of Lois Lane in “Superman.” She continued to act through the decades, with the 2017 drama “The Neighborhood” as her last film credit. The Canadian-born beauty publicly battled mental health issues in the 1990s, culminating in a public nervous breakdown in 1996. Margot – who admitted to PEOPLE that she had “mood swings that could knock over a building” – was diagnosed with bipolar disorder soon after.